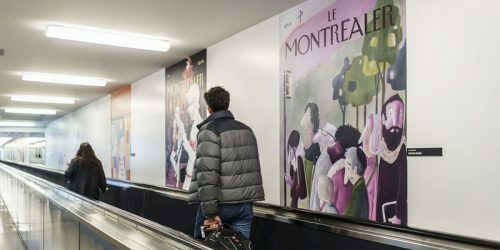 After successful displays in Montreal, Taipei (Taiwan), and France, the works of the exposition Le Montréaler are now on exhibit at Montreal-Trudeau Airport. 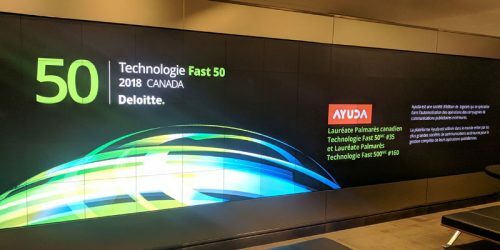 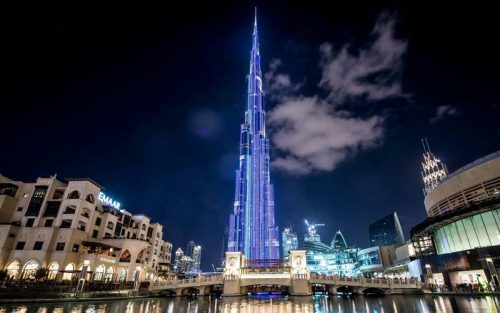 Ayuda, a business software provider for out-of-home (OOH) advertisers, has been ranked among both Deloitte’s Fast50 in Canada and Fast500 in North America for 2018. 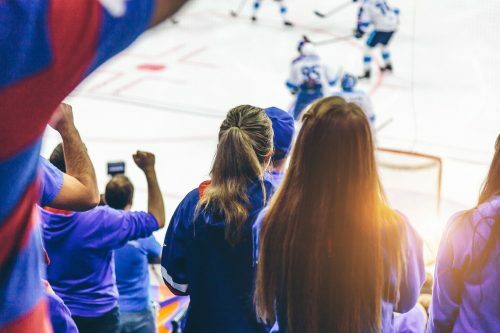 More than 140 new arenas in 30 cities have now been added to Newad’s Arena network to maximize its coverage across Canada. 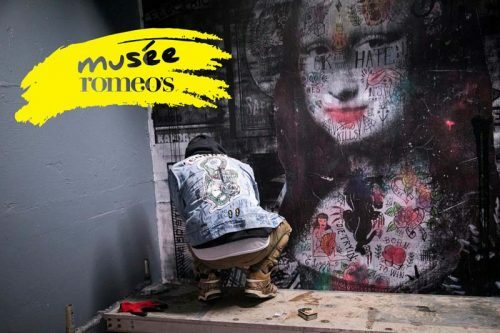 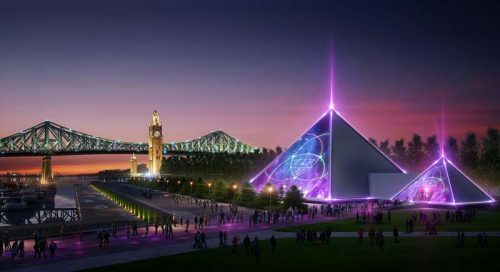 Beginning June 2019, Montreal’s historic Old Port will be home to a new entertainment concept by Laliberté’s Lune Rouge Entertainment. 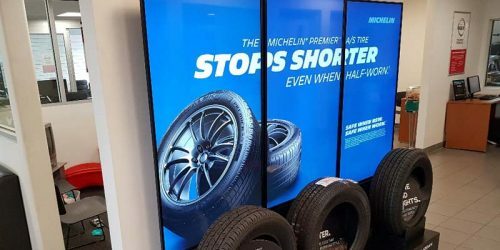 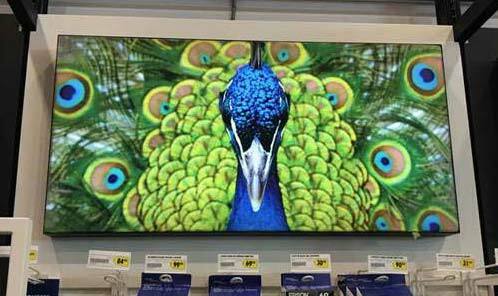 Large-format print service provider (PSP) PNH Solutions recently delivered updated immersive branding solutions at Best Buy stores nationwide. 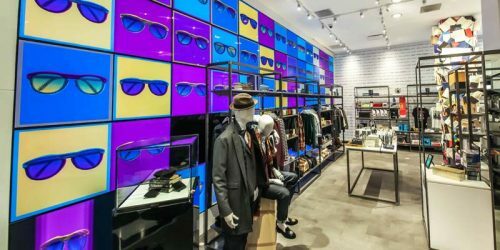 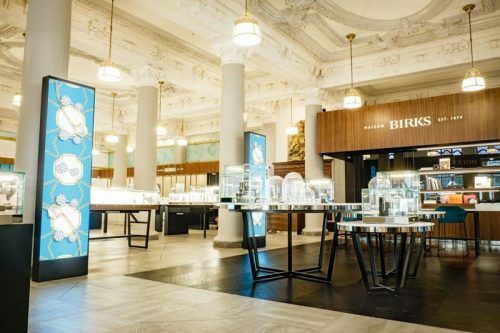 Interactive technology agency iGotcha Media recently provided two Birks jewelry establishments, located in Montreal, Que., and Toronto, with customized digital signage solutions.